New Delhi, May 14 (IANS) Hindi film superstar Shah Rukh Khan, one of the world’s 100 highest paid celebrities, says the core of his job as an actor remains to spread happiness and that the money, awards and fame that come along are “peripherals”, which he is grateful about. The actor, whose TED Talk in Vancouver went viral on social media with his witty one-liners, words of wisdom, and more, spoke to IANS in an email interview about his thoughts on stardom, how he can motivate others to follow their dreams, how he has so many dreams in his life that if he was to be left alone, he can just live in their company. How does the life he is living today as Bollywood’s King Khan compare to the dreams he had when he entered the industry? “Everything that gets attached to my acting in films… whether it’s the money, the fame, the name, whether it’s on a power list, whether it’s an award… all of those are windfall games,” Shah Rukh said. Often, the 51-year-old star has said he sells dreams. But does the thought that there might come a time when he loses this ability, bother him? “I don’t really always need to get these dreams verified, quantified or substantiated,” he said, stressing that he prefers to see the “optimistic side of life”. 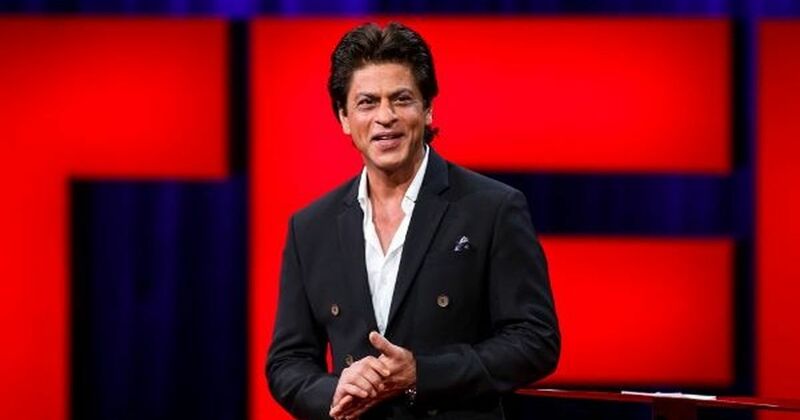 Shah Rukh, who has spent almost three decades in Indian showbiz, will be hosting “TED Talks India: Nayi Soch”, a global first Hindi TV talk show created in partnership with TED, the non-profit organisation devoted to ‘ideas worth spreading’, for Star India.